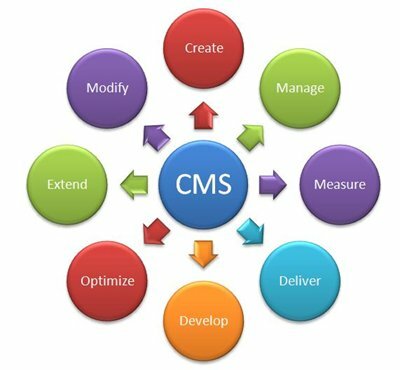 CMS Content Management System. A CMS or Content Management System is perfect if your goal is to change, update, delete and add content to your website independently. CMS – Content Management Systems for a Better Website Content Update, Management and Editing!